Same hull as earlier SUN ODYSSEY 51. 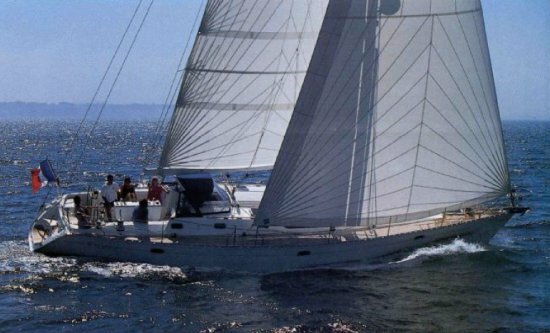 Also sold as JEANNEAU 52.2. Similar to MOORINGS 52.2, STARDUST 535.